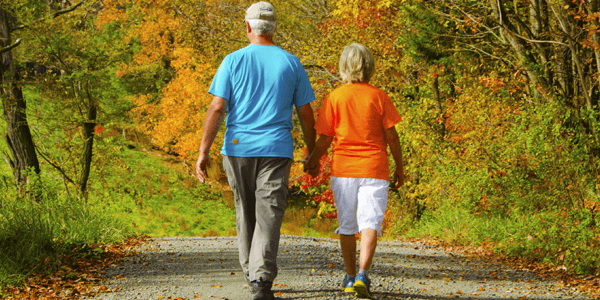 Donor Story - Bequests | Sholom - Care. Compassion. Community. 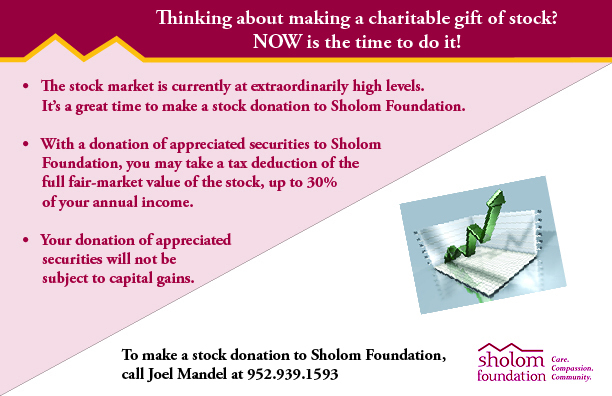 Joe: Anna and I believe Sholom Foundation is truly helping others. It is important to us to partner with them to make a difference. That is why we have made several gifts over the years.